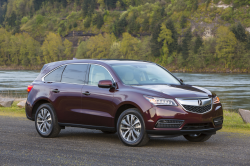 Honda Accord, Civic and CR-V named in lawsuit that claims oil mixes with gas in 1.5-liter engines. 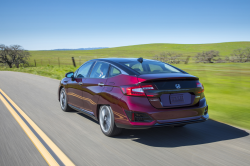 October 3, 2018 — Honda fuel dilution problems have caused a lawsuit that alleges 2015-2018 Honda Civics, CR-Vs and Honda Accords have 1.5-liter direct injection turbocharged engine defects that cause engine oil to dilute with gasoline. The proposed class-action lawsuit includes all Georgia consumers who purchased or leased one of the named Honda vehicles. 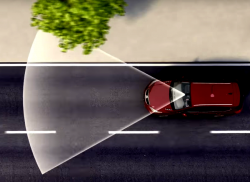 Plaintiff Christopher Hamilton purchased a new 2017 Honda Civic on June 2017, but when the car had about 10,000 miles on it the plaintiff noticed the smell of fuel when he checked the oil level. The plaintiff says he was never told about fuel dilution problems even though he continued to smell gasoline in the passenger compartment of the Civic. 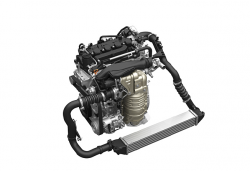 According to the lawsuit, the 1.5-liter VTEC turbo direct injection engine is part of Honda's Earth Dreams technology and should only need the oil replaced every 7,500 miles, or every 12 months. In more severe driving conditions, the plaintiff says the owner's manual recommends the oil be replaced every six months or 3,750 miles. According to the lawsuit, Accord, Civic and CR-V owners are not told how the engine oil dilutes with the gasoline due to fuel entering the crankcases. The resulting fuel/oil dilution allegedly reduces the ability of the oil to lubricate the engines, causing premature wear and engine damage. In addition to possible engine failures, the plaintiff claims vehicle occupants can suffer from gas odors inside the cabins. 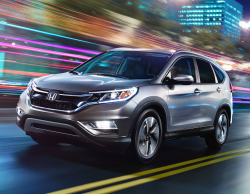 Honda is allegedly aware of the problem because the automaker recalled 350,000 Civics and CR-Vs in China for fuel dilution problems. The China recall was issued after customers in cold weather climates complained about oil mixing with gasoline in the vehicles. At the time, Honda said short trips in cold climate areas of China caused condensation and excess fuel vapors if the engines didn't have time to reach temperatures that would normally burn off contaminants. Excess fuel built up and stayed in the oil pan where it should have normally evaporated and recycled through the combustion chamber. Chinese drivers reported illuminated warning lights, fuel smells in the vehicles and in some cases customers said their engines were damaged. 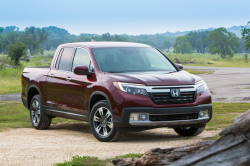 The Georgia lawsuit alleges the Chinese recall is proof Honda knows about alleged engine problems but refuses to order a recall to repair the fuel dilution problems. 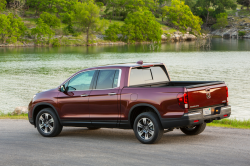 The Honda fuel dilution lawsuit was filed in the U.S. District Court for the Northern District of Georgia - Christopher Hamilton, et al., v. American Honda Motor Company, Inc. The plaintiff is represented by the Harman Law Firm, LLC, and Migliaccio & Rathod LLP.